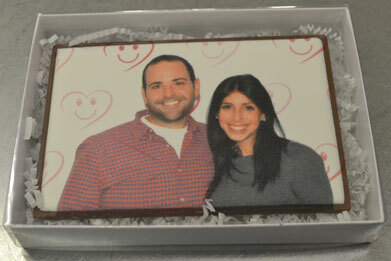 A truly innovative printing system that creates edible art directly on sweet treats in seconds!! Guests have a choice of pure Belgian chocolate medallions, fresh baked cookies, french macarons, dessert shooters, and even piping hot pancakes (as base for the edible image). Complete the station with a custom background. The Step & Repeat you can eat! Give your Gala or Red Carpet event that extra wow factor this year with the Photo Op no one will forget! Four steps to the perfect take away! At DCF we love our SPORTS! Great items that need your logo on them!! Waffle Ice Cream Taco- New Recipes! Serving the Greater Toronto Area, Mississauga, Oakville, Barrie, Scarborough, Niagara, or Surrounding Areas. Canada's Most Unique Chocolate Fountain! Double Chocolate Fountain © 2018 – All Rights Reserved.